Robert W. Wilkinson was admitted to the Mississippi bar in 1983. 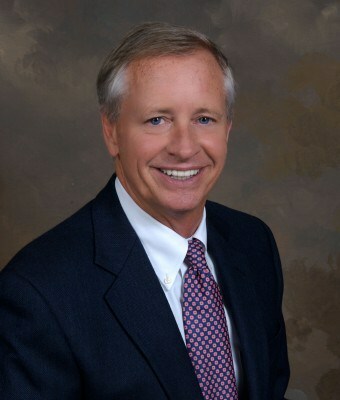 Robert founded the law firm of Dogan & Wilkinson, PLLC in 1995. 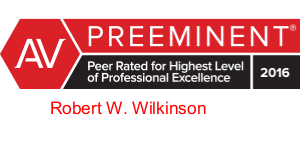 Robert is admitted to practice before the U.S. District Court for the Northern and Southern Districts of Mississippi, the Fifth Circuit of the U.S. Court of Appeals and the U.S. Supreme Court.